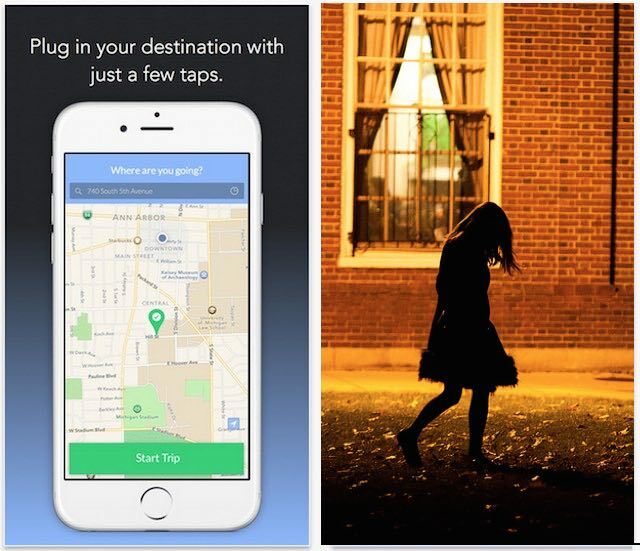 You’ll never walk home alone again with this app on your smartphone. 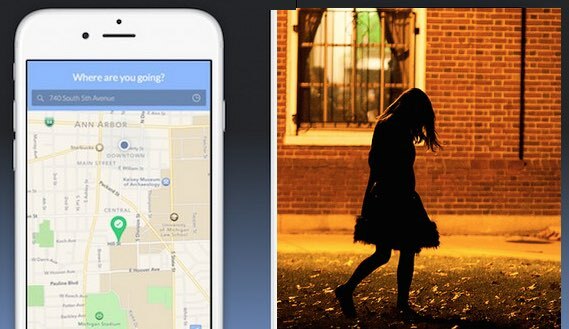 The Companion app connects you with friends to let them keep a virtual eye on you as you walk home from the corner coffee shop or take a taxi across town. Five students at the University of Michigan developed the app that lets users select friends from a contact list, and then texts to them a link to a map. They can then watch as GPS tracks the user’s movement. It also uses GPS and the phone’s accelerometer — the device that measures speed and direction — to tell if the user is in trouble. The app can tell if the user is pushed or falls down, if the user suddenly starts running or if the phone is snatched from the user. If the app detects trouble, it asks the user if they are alright, and if the user doesn’t answer within 15 seconds, it turns the phone into an alarm and allows the user to instantly call the police. At the same time, it alerts your contacts that you need help. The Companion app’s developers are working with colleges and universities to integrate it into their campus safety networks.